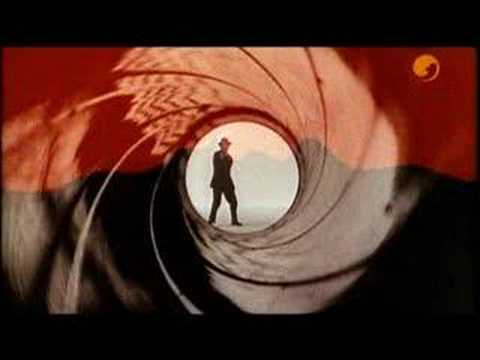 The Name’s Levin – Carl Levin Not as good looking as 007! Not as suave as 007! Not as smart as 007! But, as a U.S. Senator – Carl Levin – is licensed to kill U.S. expats.